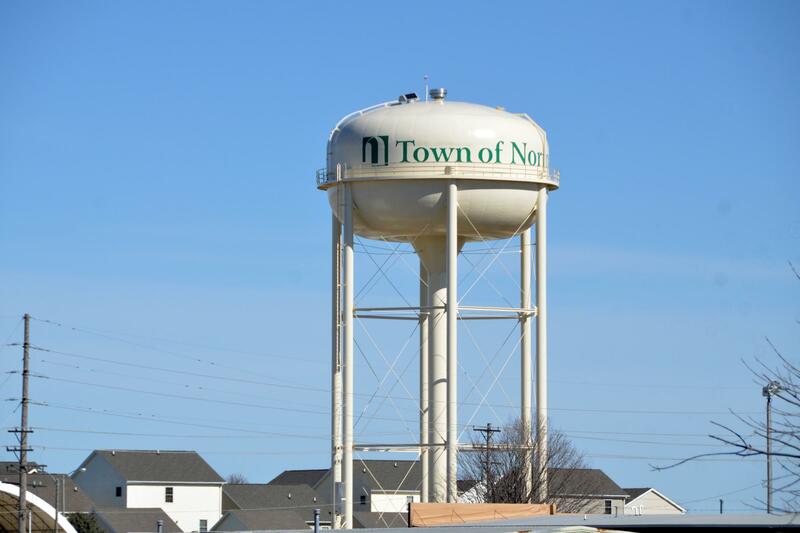 Town of Normal 2040 looks into the future of life for residents. Council Member Jeff Fritzen has seen multiple vision plans over the years. Based on the pace of change in the world, Fritzen said the timeline of the 2040 plan could be more flexible than past plans to better react to changes. "We almost maybe need to shorten that distance between committee and actually putting their vision into action because things are just happening so fast and I don't see them slowing down," said Fritzen. Fritzen said the Council needs to keep the 2040 plan in mind while making even the most routine decisions because small changes can impact the future. Committee members hope to unite residents to work on issues including the economy, multiculturalism, and social equity. Hile Group Senior Performance Consultant and committee co-chair Christina Schulz said implementing the plan will take time. "We're trying to knit all of that together and try to create a positive and high quality-of-life place for all of these residents," said Schulz. "It's important to take a very long view and plan with the end in mind." YWCA President and committee co-chair Dontae Latson said Normal's progressive leadership allows the committee to work toward a brighter future in Normal where everyone's children can enjoy. The 2040 plan is the Town's sixth such plan since the 1990s and will help guide the development of the Town's Comprehensive Plan.